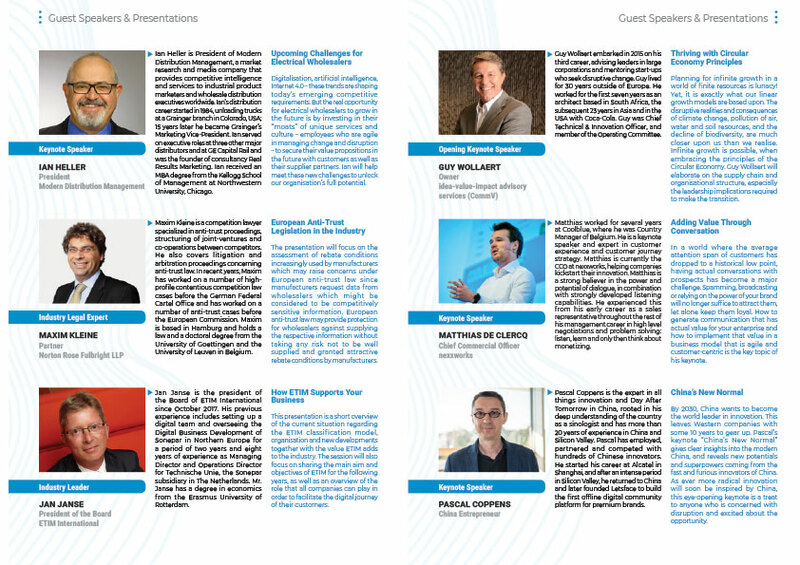 If you are a senior leader with existing or planned business interests in Europe, please join the EDA delegation to the 2019 General Convention in Brussels, Belgium. Both wholesalers and manufacturers are welcome and to find out more about the UK delegation please contact Margaret Fitzsimons, CEO at the EDA 020 3141 7350. Each delegate will need to register and make their own travel arrangements. The EUEW’s early-bird registration deadline is Friday 15 March 2019, and you can register your delegate place here. Once you have registered, there is an app available for you to download. 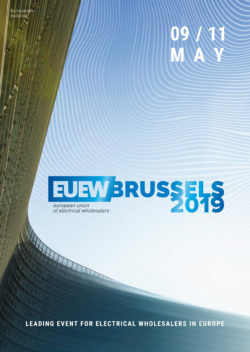 Search for EUEW 2019 in the iphone App Store or on Google Play for Android. Your log-in email to the app will only work once you have registered. The venue for this exclusive event is the Dolce la Hulpe, in the heart of the Sonian Forest. The Grand Finale Dinner on Friday 10 May is held amongst the impressive art works in the Royal Museums of Fine Arts of Belgium.